These are found in the Ema River in Brazil, and have one face polished smooth. Meditating with these seer stones can be quite insightful and the natural gentle energy makes these seer stones extremely appealing and a wonderful addition to your collection. 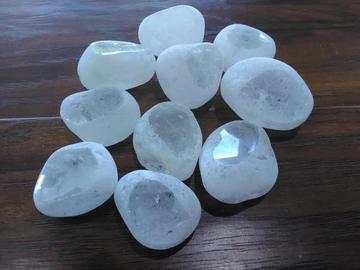 They are said to help you to envision your future or to can insight into your present circumstances.